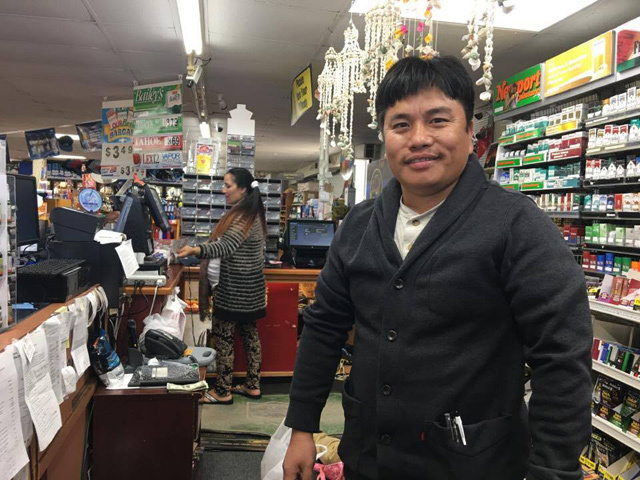 Refugees from Bhutan who lived for two decades in camps in Nepal and were resettled in the United States are finally finding their feet after an initial period of adjustment. It has not been easy for the 100,000 refugees who were evicted by Bhutan in 1990-92 and 25,000 others who were born in seven refugee camps in eastern Nepal administered by UNHCR. After Bhutan repeatedly stonewalled on taking its citizens back, a process of third country resettlement was started in 2007. 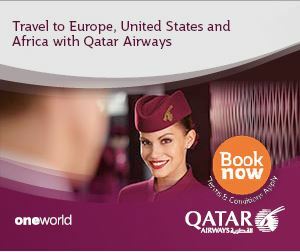 By the end of this year, nearly 95,000 will be resettled in the United States with the UK, Canada, Norway, the Netherlands, Denmark, Australia and New Zealand taking smaller numbers. Khadga Gurung doesn’t remember much about Bhutan, since he wasa small boy when he was forced to flee with his family. As a refugee, he was attending college in Nepal when he was resettled in the US in 2010. 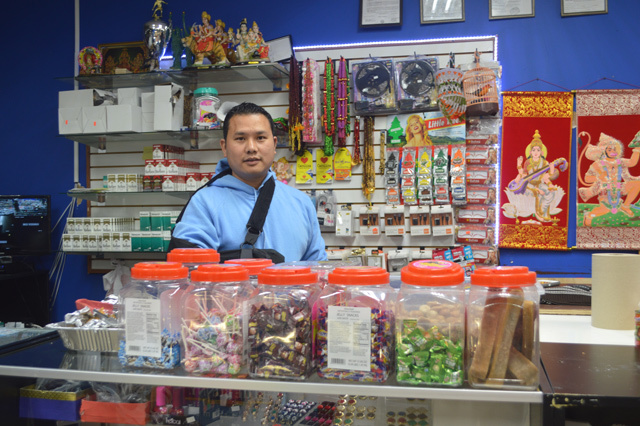 He first worked in a food packaging factory, but decided to strike out on his own. He used his savings and borrowed from friends to invest $75,000 in a provision store on Albemarle Rd in Charlotte. Kamal Dhimal is actually a writer from Bhutan who was forced to leave along with other Lhotsampas from his ancestral home. 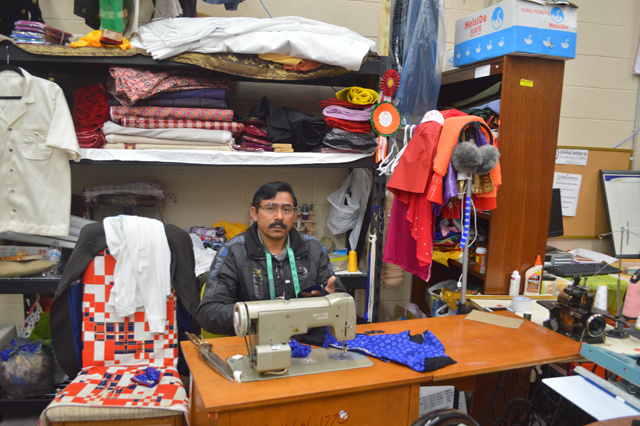 After spending 18 years in Goldhap Refugee Camp in Jhapa, he was finally resettled in the US in 2013 where he first worked as a geriatric caregiver for six months. 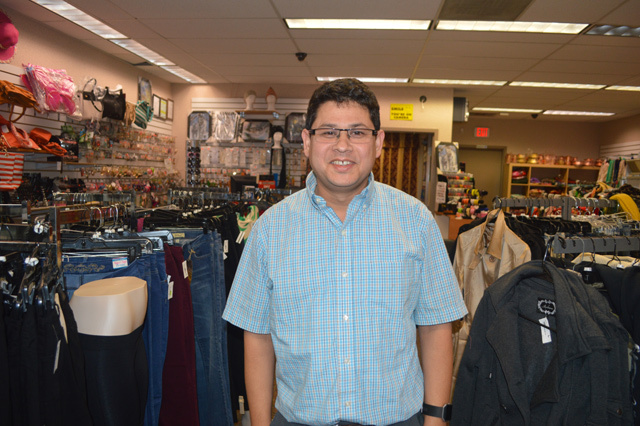 Then he worked in a footwear company and now has taken out a $30,000 loan and invested his savings to set up Central Market on Albemarle Rd in Charlotte. 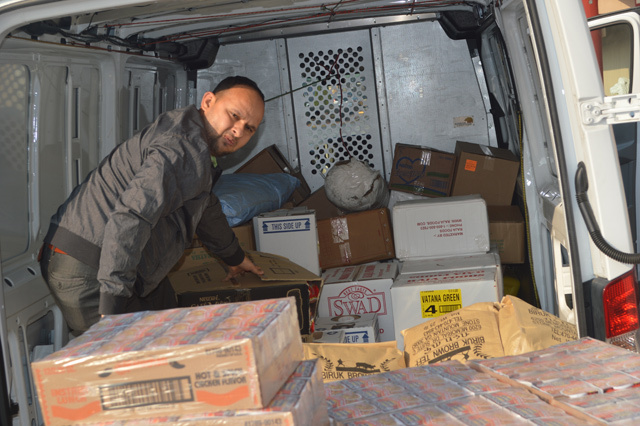 Dhimal drives his truck 1,200 km to New York to bring products provisions preferred by South Asian residents here. The store now has a daily turnover of $2,000.